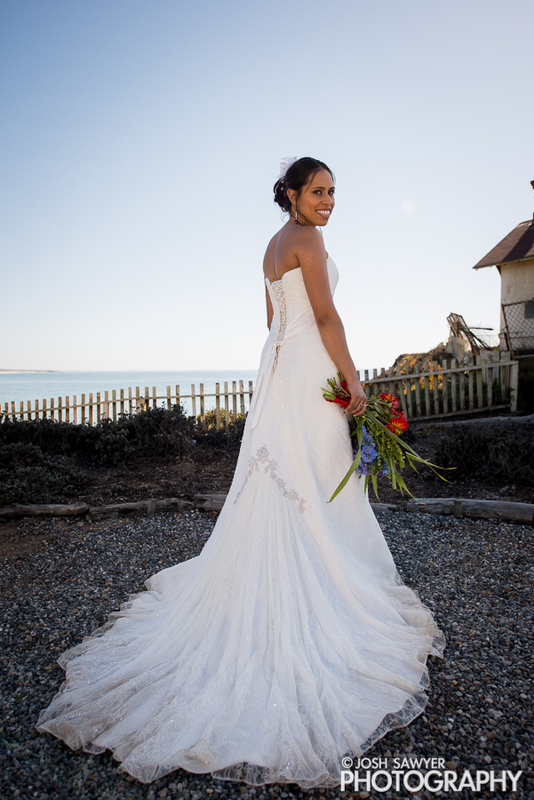 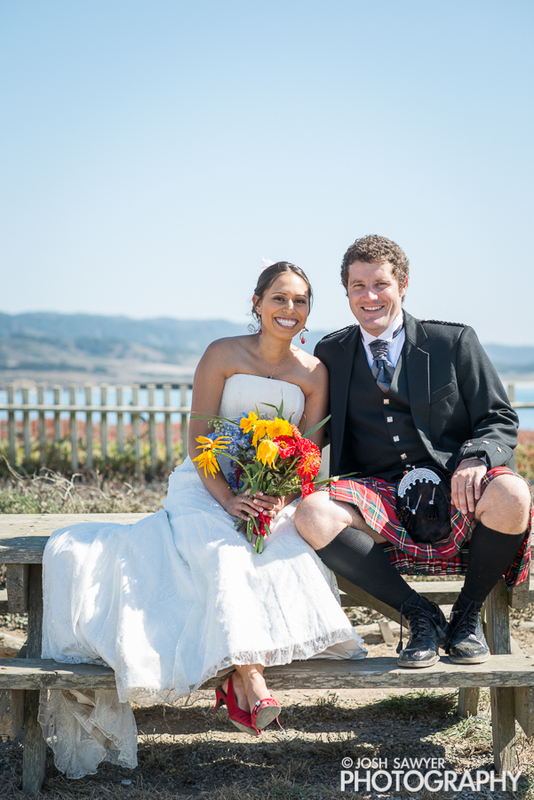 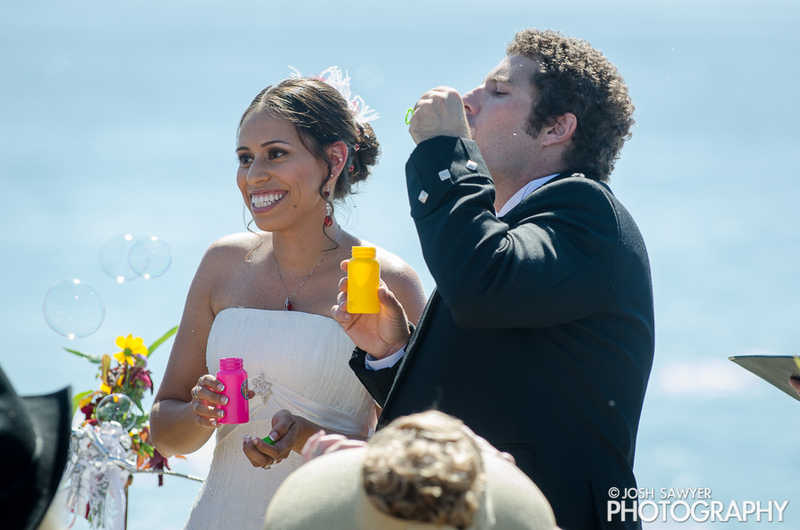 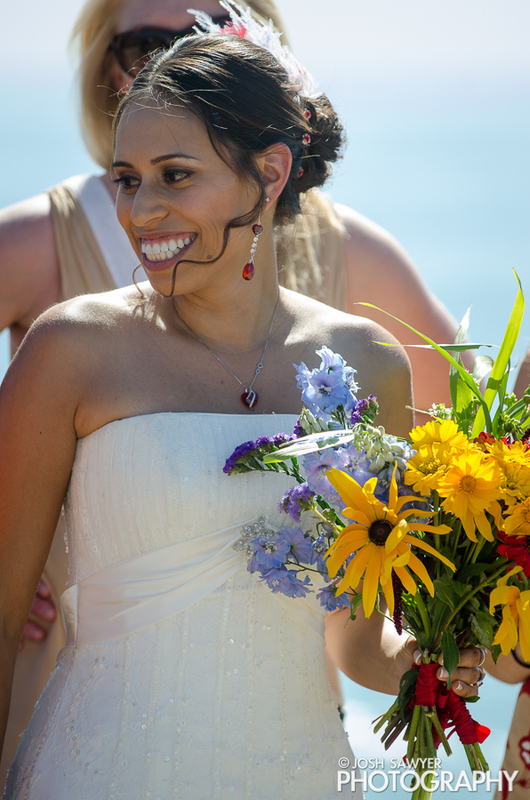 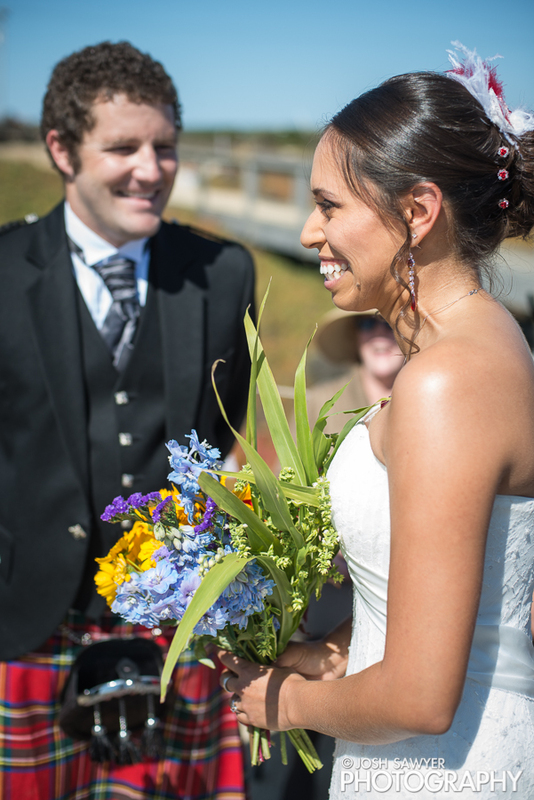 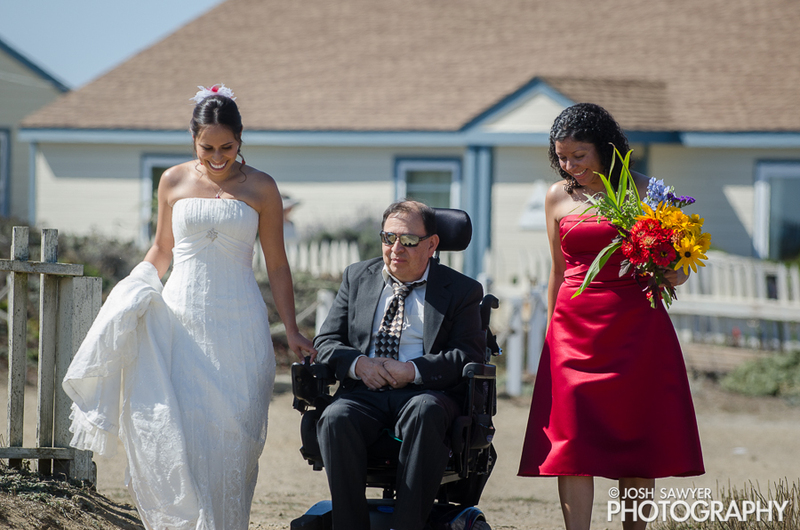 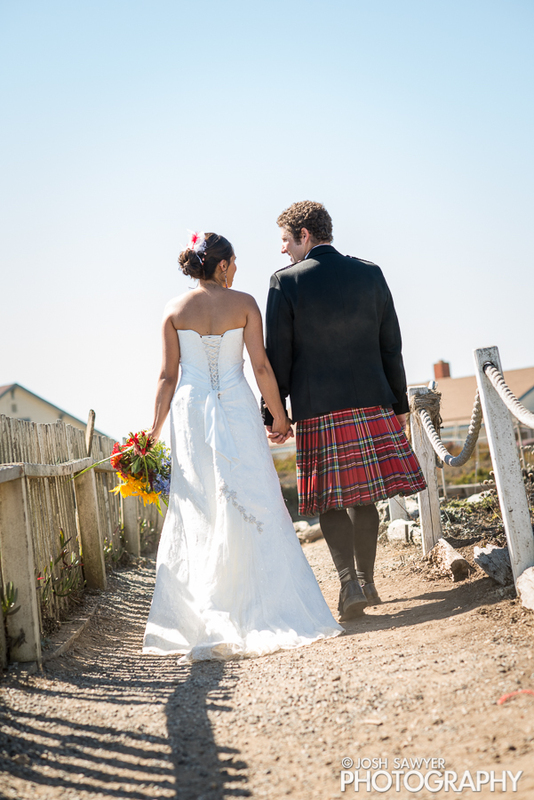 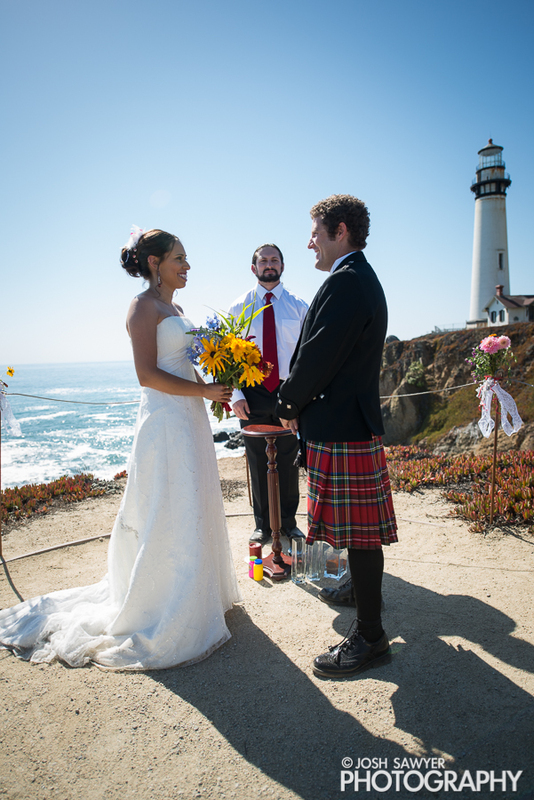 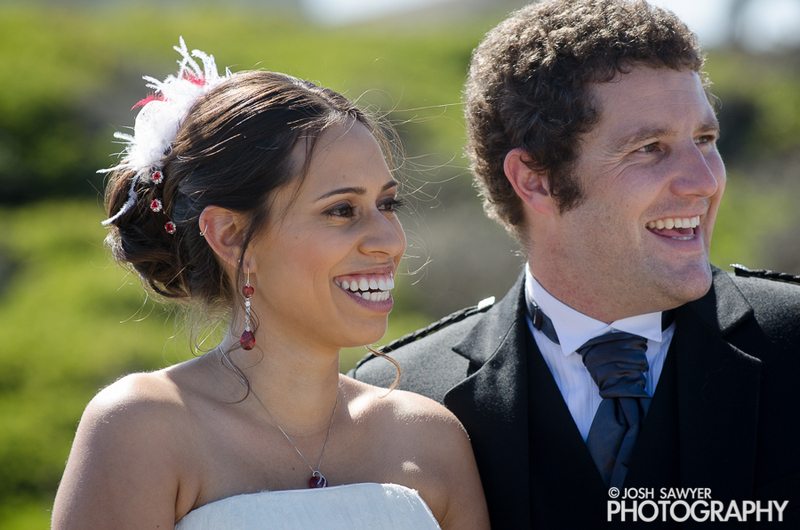 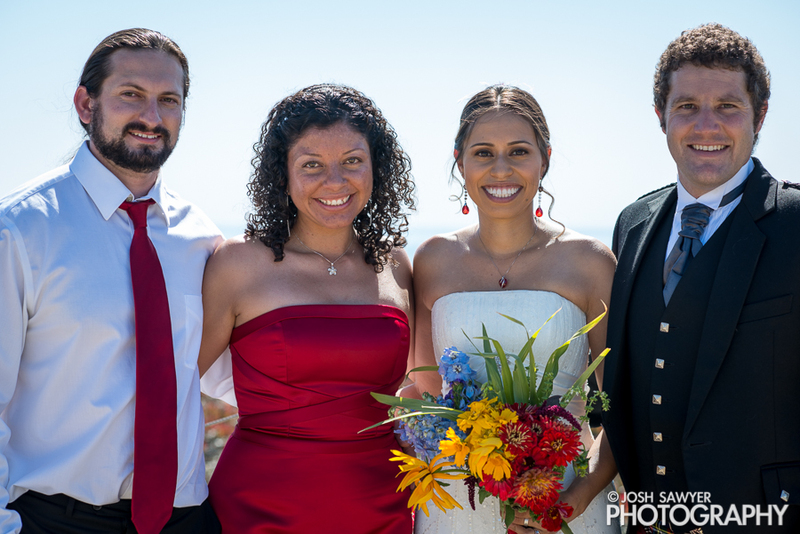 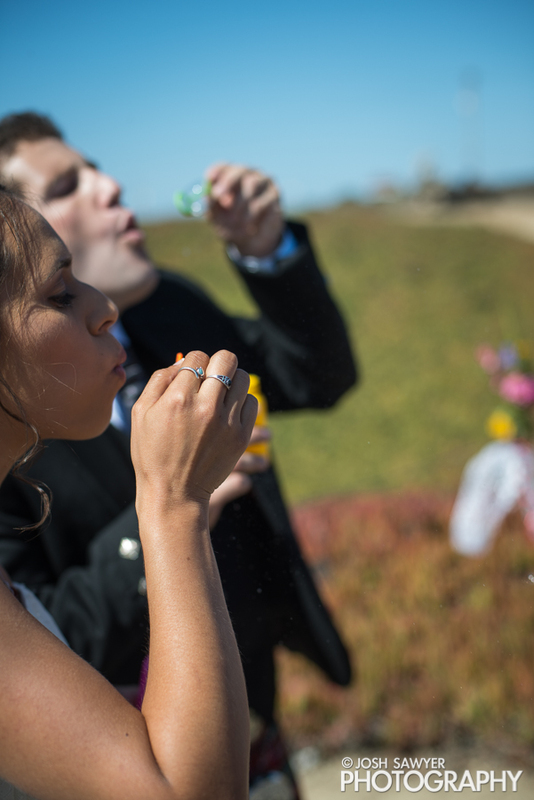 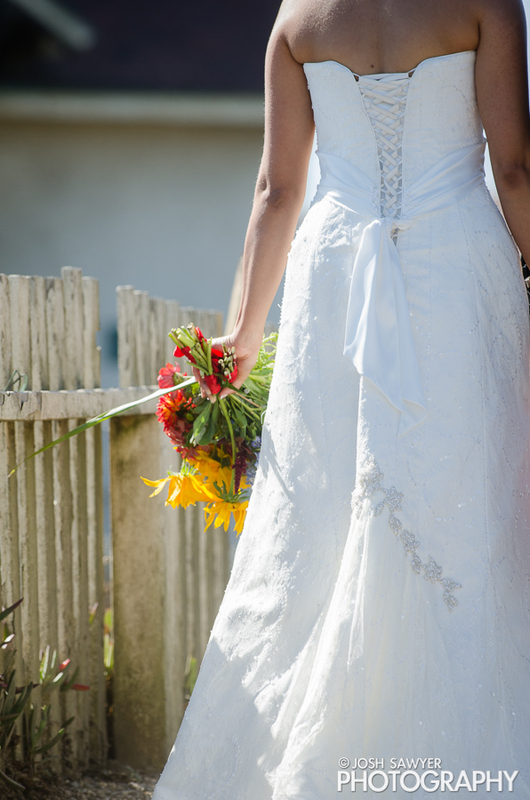 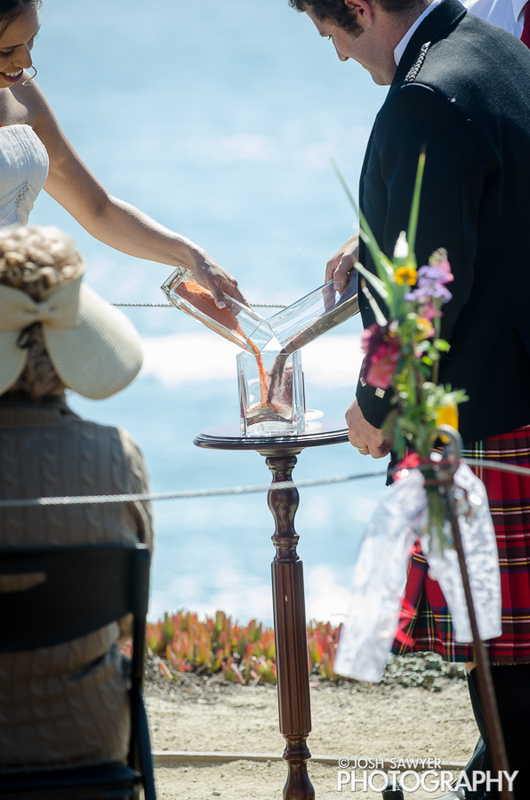 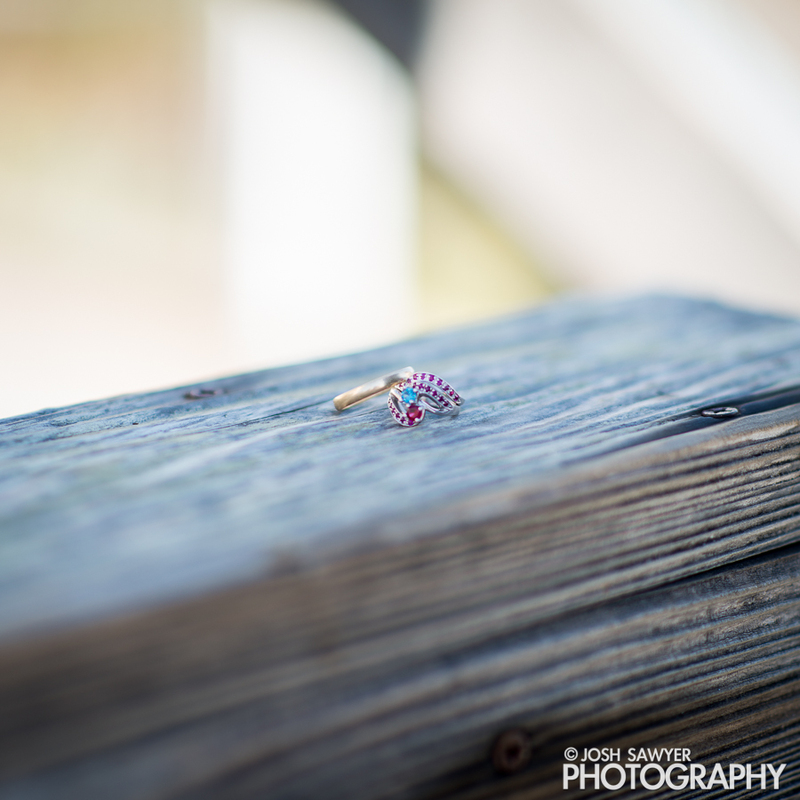 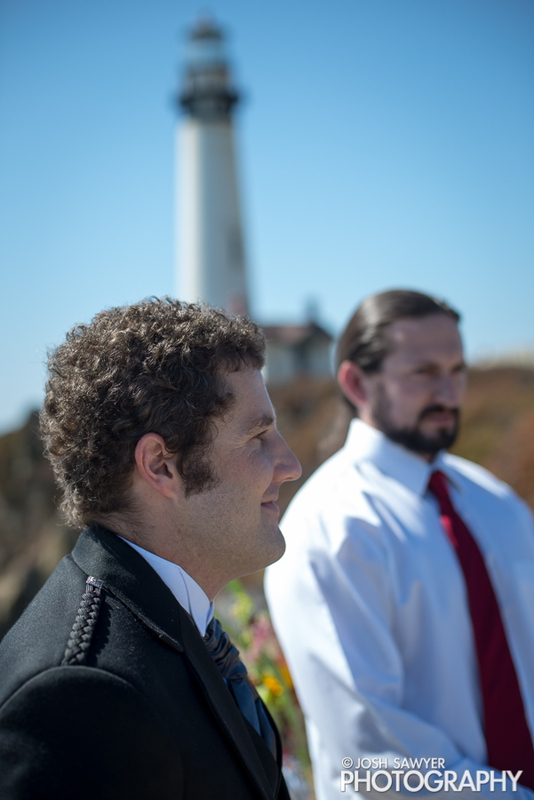 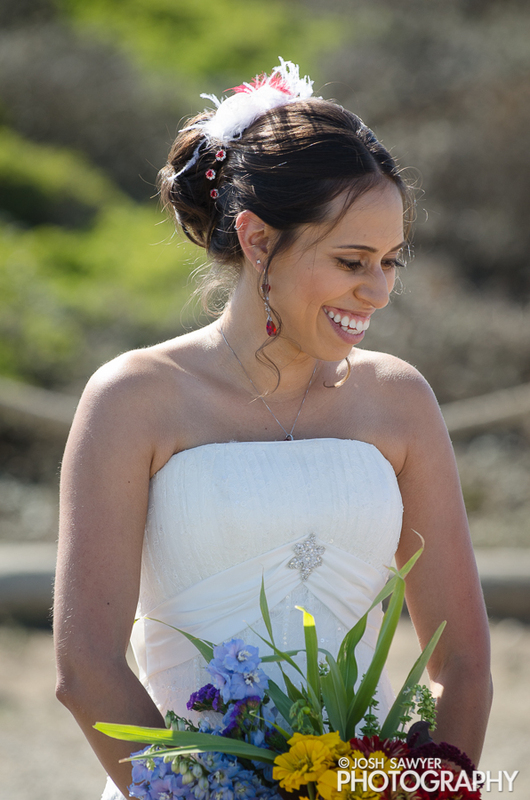 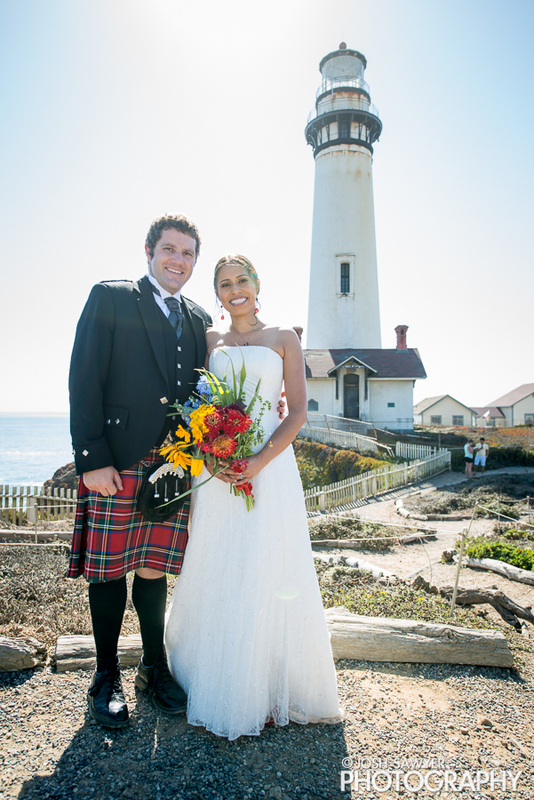 Pam and Tony pulled off the quintessential Santa Cruz wedding: simple, elegant, and by the ocean! 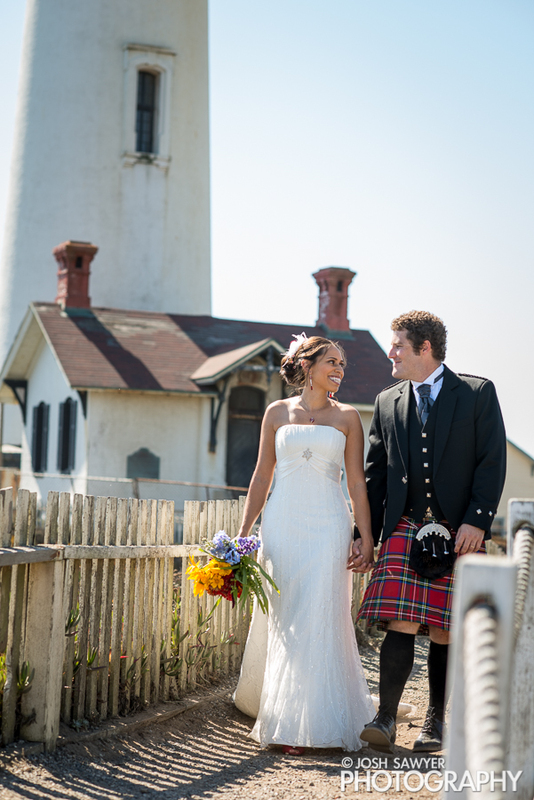 Throw in a historic lighthouse, a perfect autumn day, and a few beloved family and friends and you've got the makings for a memorable event! 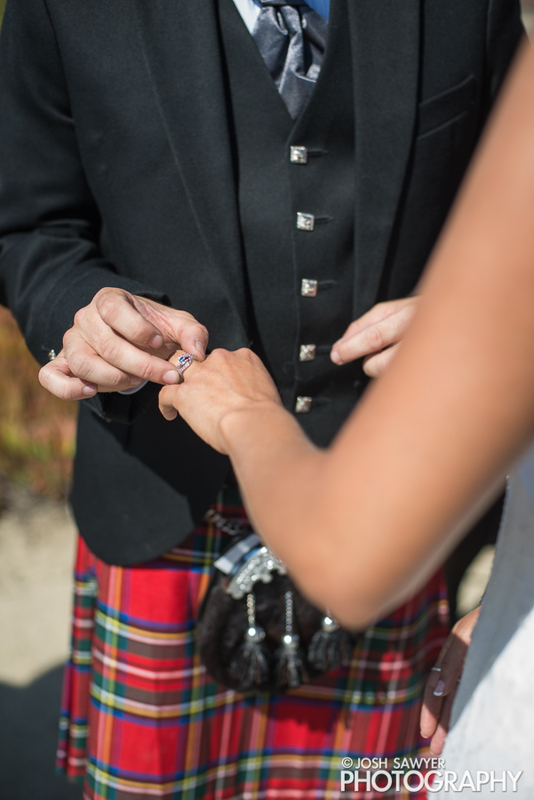 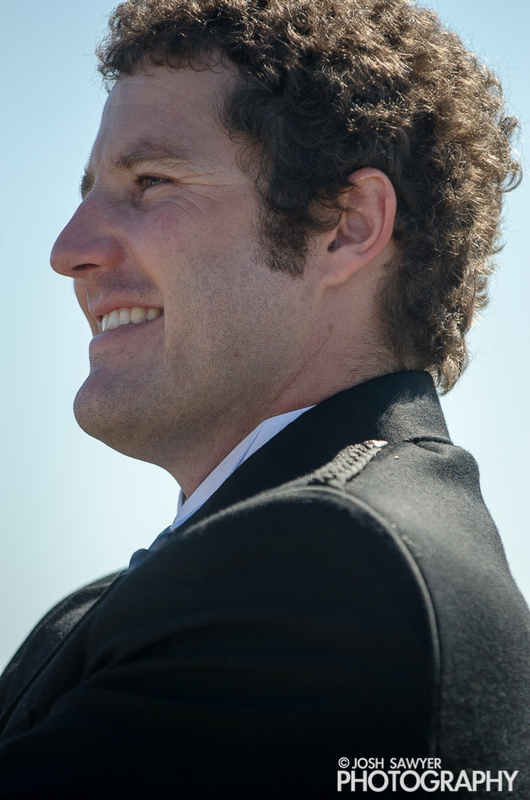 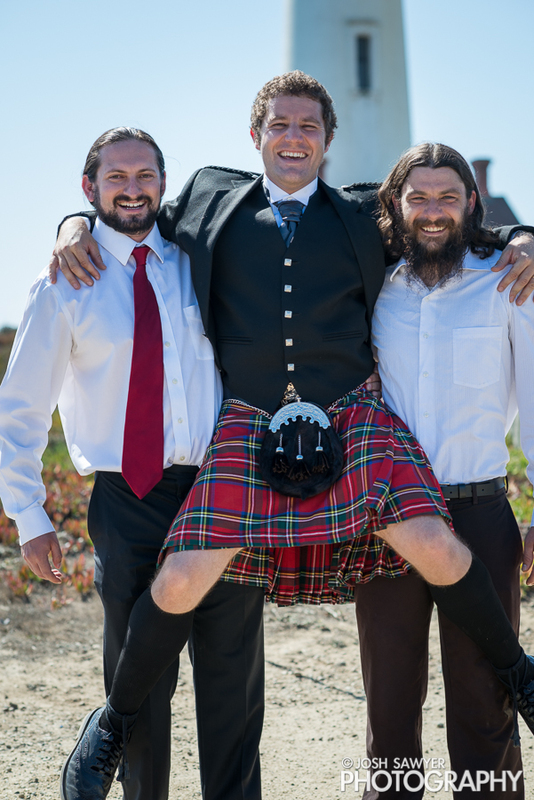 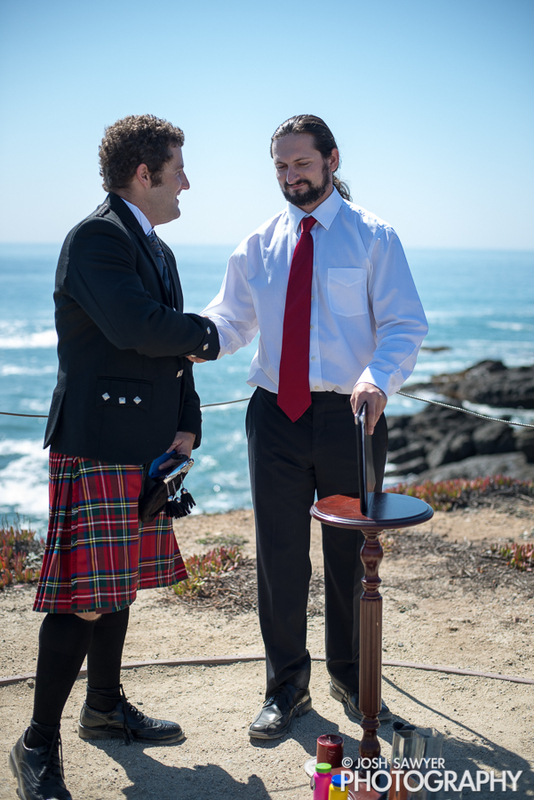 Bonus points for a kilt wearing groom!